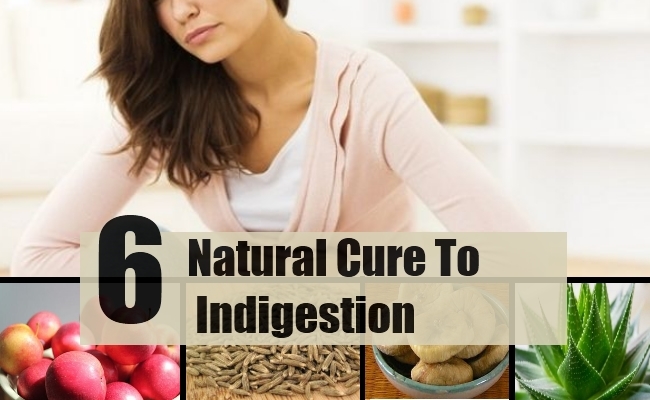 Indigestion can cause irregular and improper bowel movement resulting in great discomfort. If the food is not broken down properly in the stomach, it passes on directly to the large intestines where the bacteria ferment the carbohydrates, giving rise to malodorous gases. This can be very embarrassing. 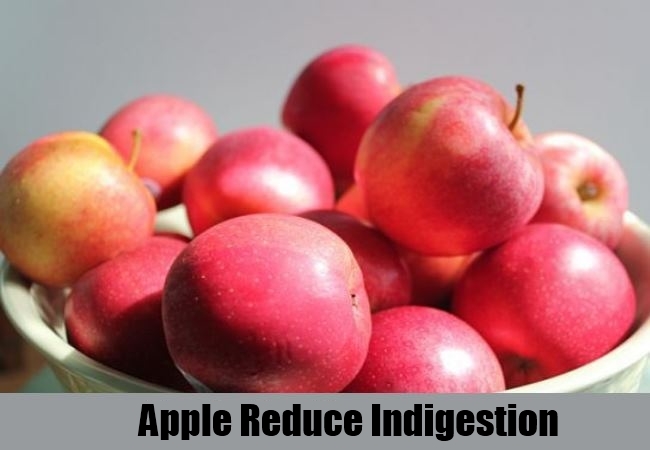 Too much of non vegetarian food, fried foods and starchy foods can result in indigestion. Indigestion can cause acidity which gives rise to heartburn. Gluttony is one of the main culprits of this ailment. A high fiber diet is recommended as it helps to regulate the bowel movement thus promoting gut health. Apples are rich in nutrients like vitamin A, C and iron. They reduce bacterial infection. The rich fibre content is a strong digestive aid. Eat one apple daily, in the morning, preferably with the skin, to keep your elementary canal healthy. Cumin is the most common spice and an integral condiment of Indian cooking. The phyto-chemicals present in it are antioxidant, anti-flatulent and carminative in nature. Its essential oils are very beneficiary to the health. 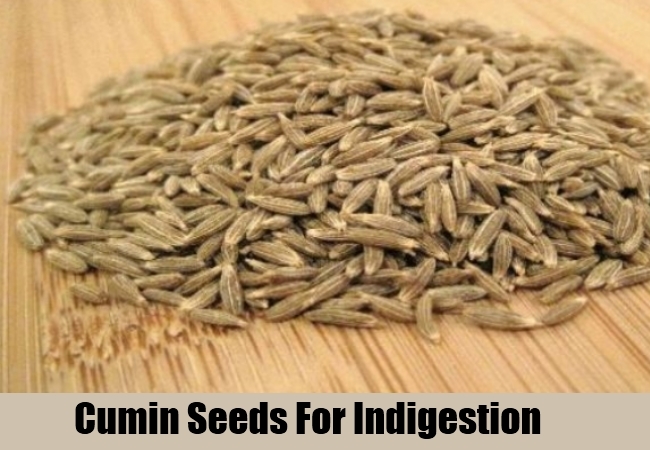 Boil two teaspoons of cumin seeds in one and half glass of water. Boil till the water is reduced to one glass. Strain and drink after cooling it a little. Munch the boiled seeds, a few, at a time. You will find great relief. Besides being very nourishing, the antioxidative properties of dry dates are of a tremendous help to the digestive system. 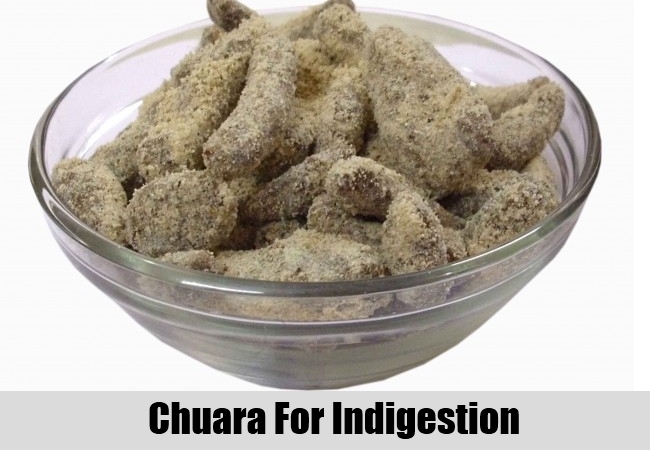 Take half a kilo of dry dates or chuara. Remove the seeds and cut them into long thin slices. Soak them in lime juice and add salt and pepper. Fill them in a glass jar and put the jar in the sun everyday, till the dates are softened and the lime juice has been absorbed. Eat one teaspoon after every meal. You will never face indigestion. 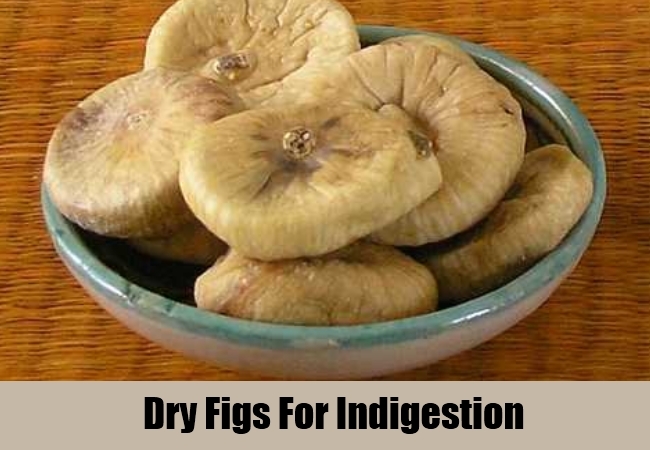 Dry figs are a boon to constipation and digestion. They abound in essential phenols, vitamins, minerals and fibres. They are a rich source of energy and great in taste. Wash two figs and soak them in half a cup of water overnight. First thing in the morning, after rising, drink the water of the soaked figs and then eat the figs. You can eat them dry too as a substitute for dessert. 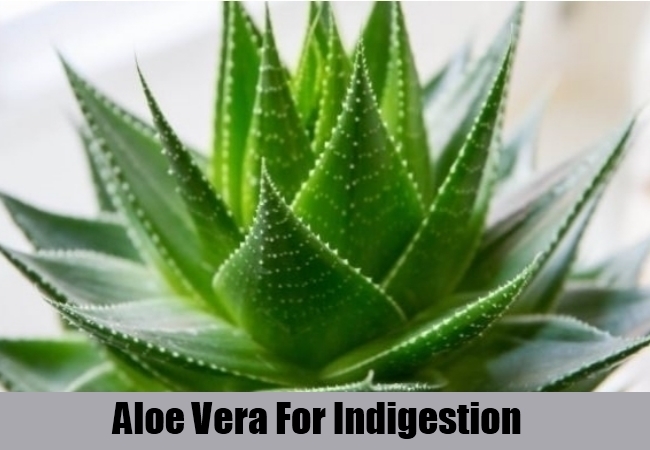 The diversified, health promoting properties of aloe vera are phenomenal. It heals, repairs and washes out harmful germs. It helps in the absorption of the food we eat and gets rid of body toxins. It is always useful to have a plant at home since its uses are manifold. Cut a fleshy and juicy bit of the leaf. Remove the skin. Eat one teaspoon of the gel every morning before your morning tea. 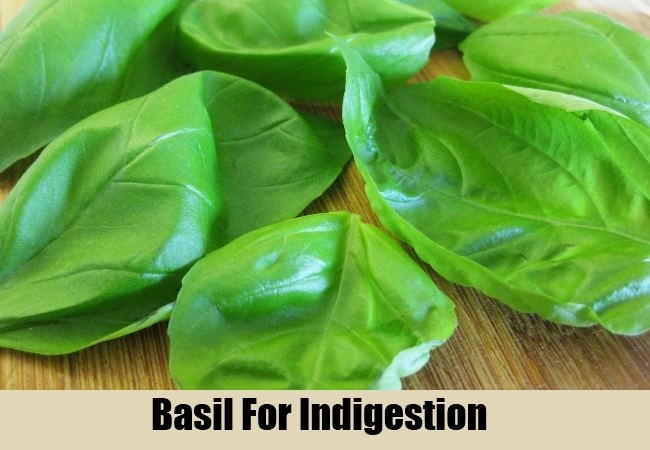 Basil or tulsi is a common household plant. It is a multi-purpose plant. It is extensively used in medicine and for flavoring dishes. It helps the gastro-intestinal system by balancing the metabolism. Every morning chew five to seven leaves of tulsi for good health.